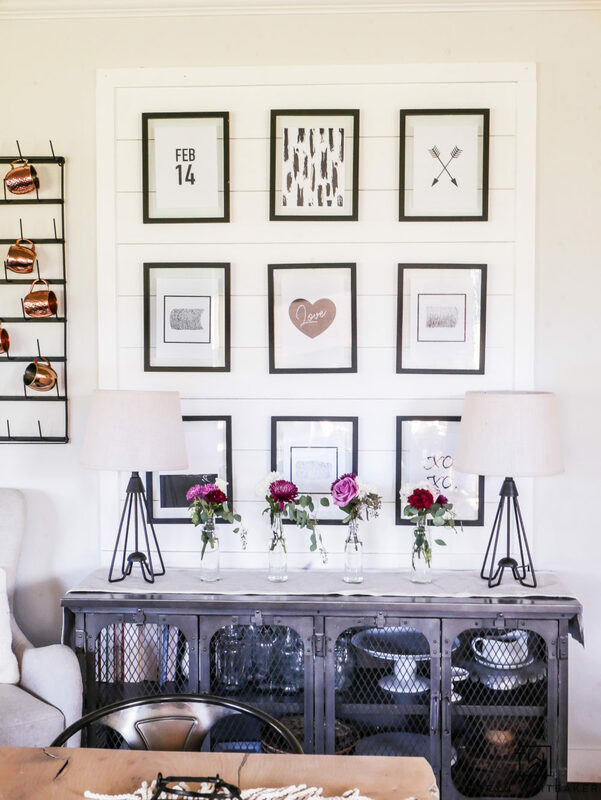 It’s time for a little Valentine’s Day decorating! 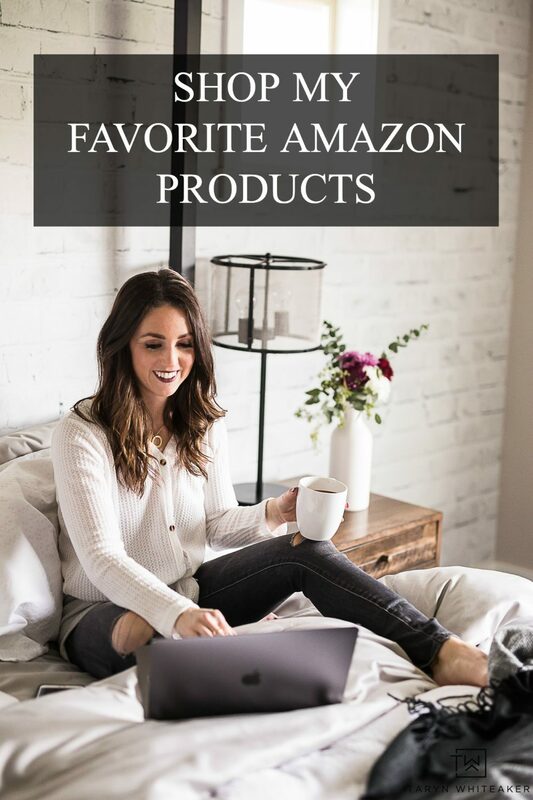 Creating free printables has become one of my favorite things to do for each holiday and I know how much you love them too. 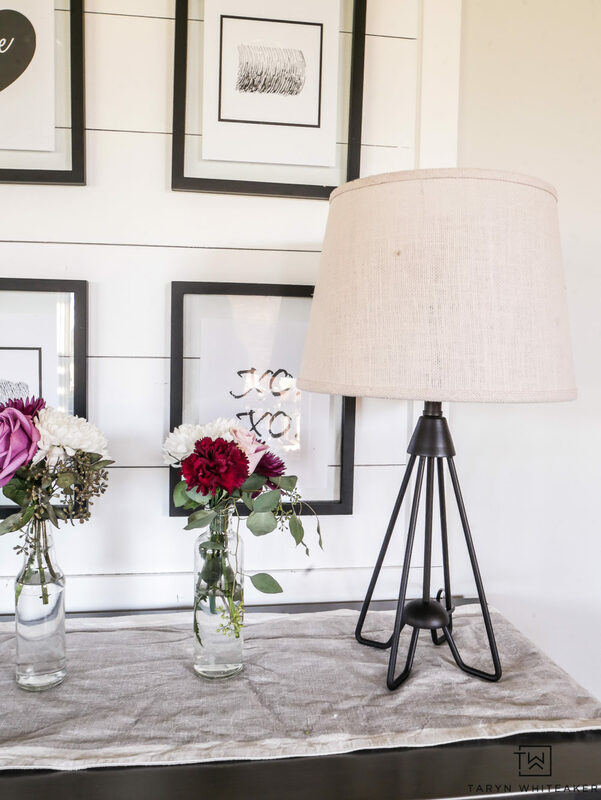 I made a few new Valentine’s Day Printables for our shiplap display wall and added a few flower arrangements for a little pop of color and touch of spring. 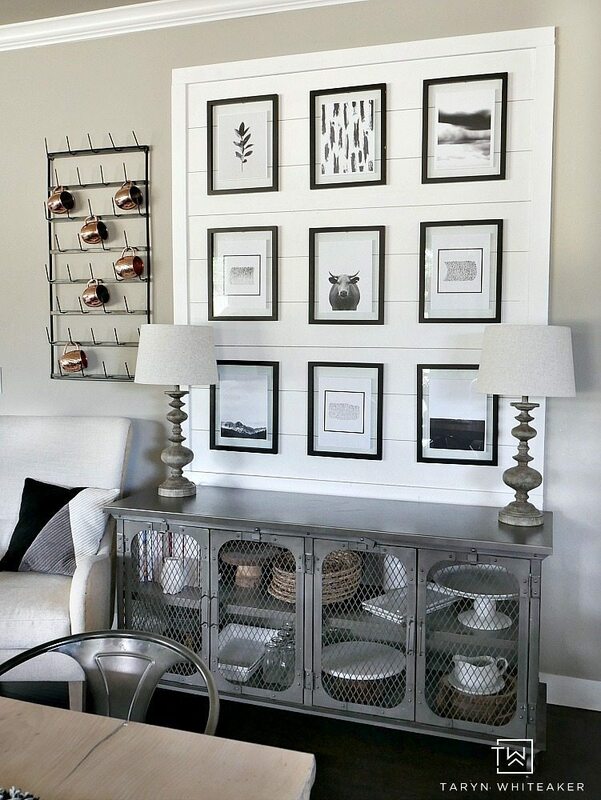 I added just a few new printables to this gallery wall. 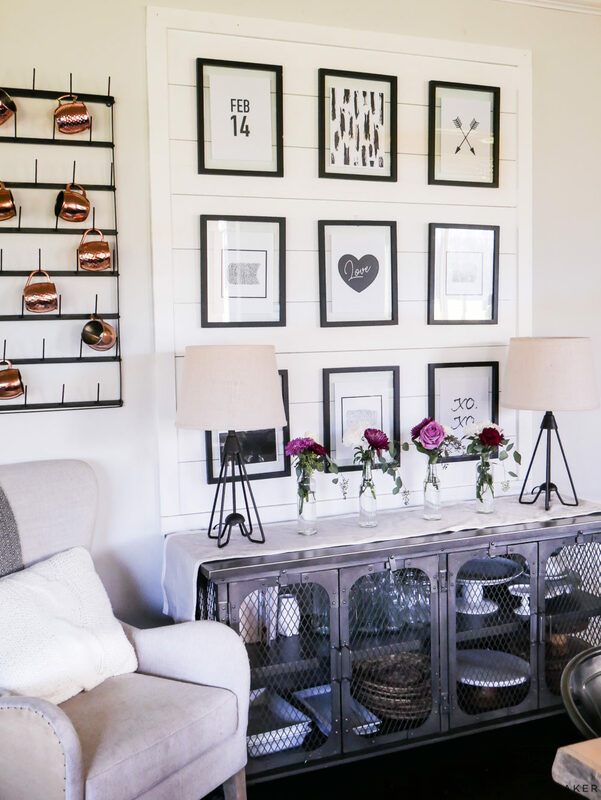 Proof that you don’t need to completely change a whole gallery wall to make it feel a little festive! 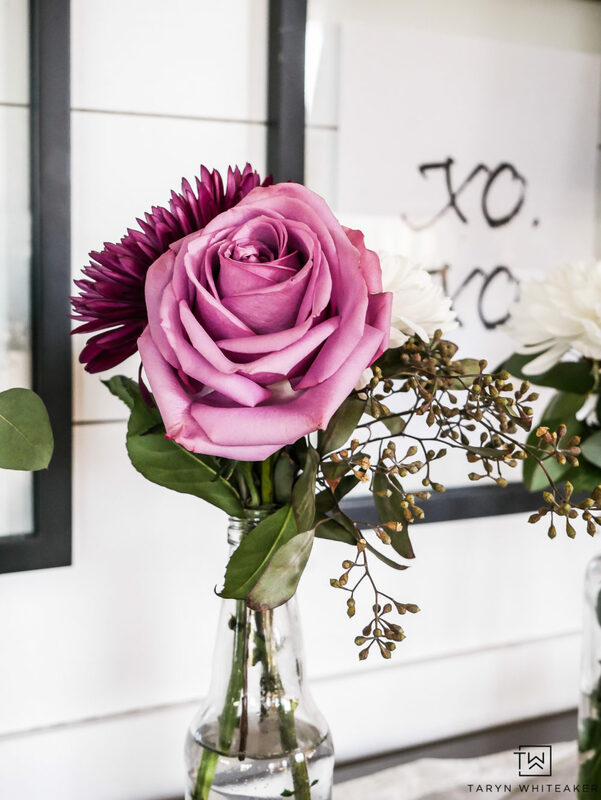 If you caught my post last week I shared all the gorgeous blooms I picked up to use around the house. 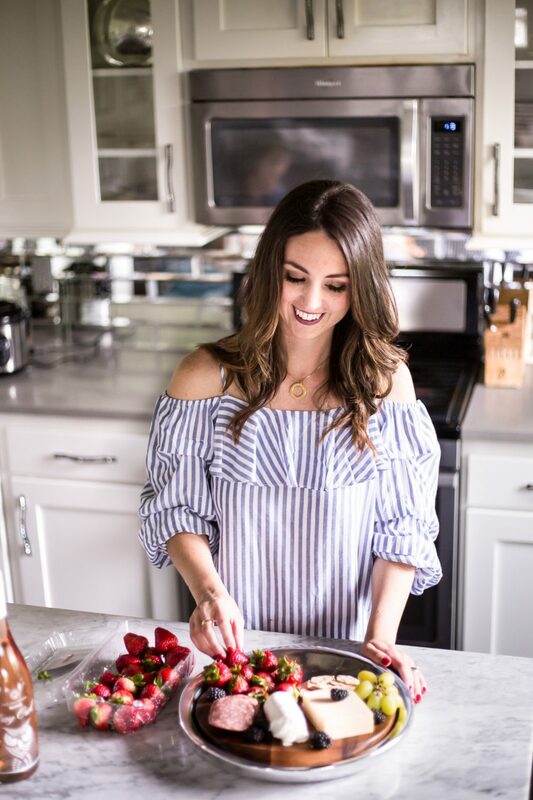 I loved pulled some pretty pink and deep red tones into the house for Valentine’s Day. Simple and elegant. 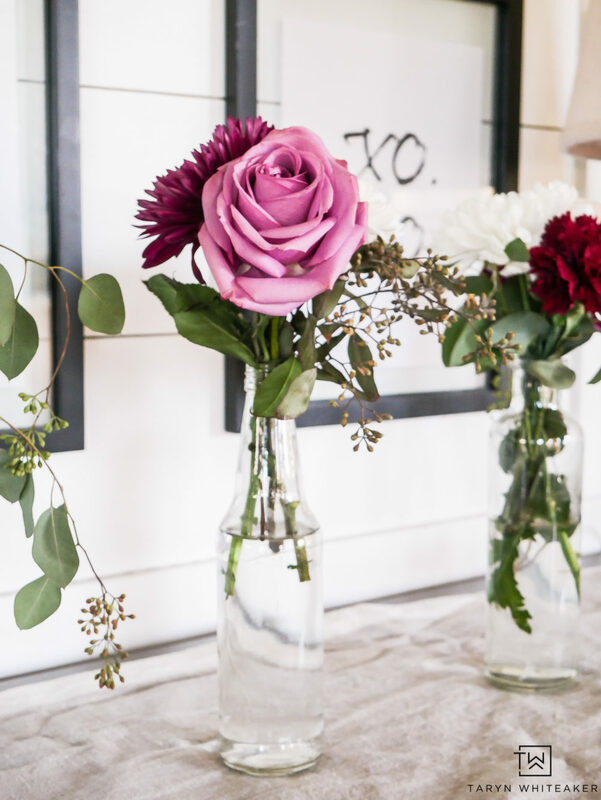 Fresh flowers never fail to add so much beauty to a space. It’s my first time turning this gallery wall into one filled with hearts and love. I did a mini Valentine’s Day Wall in our master bedroom last year, but this one was more visible to everyone else! Hope you grab a few of these prints for your own home. Only takes a couple of minutes! 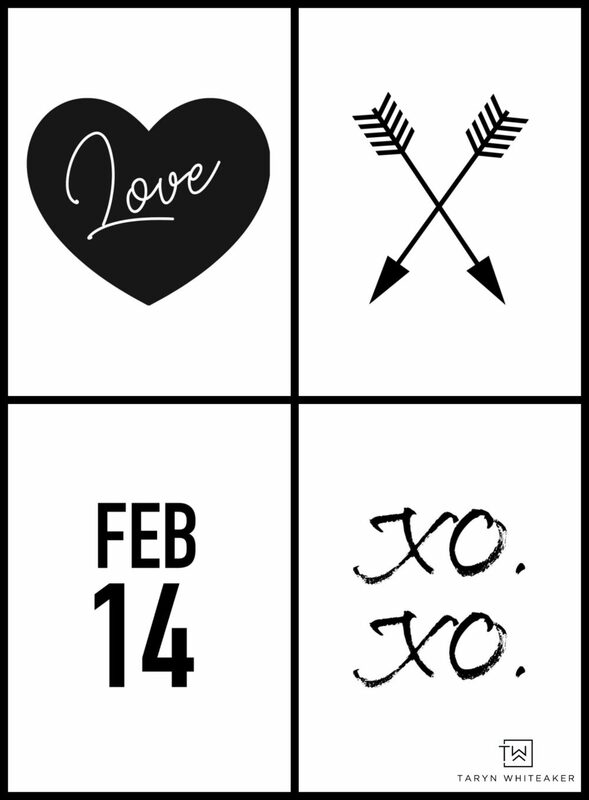 I have so many more Valentine’s and spring posts in the docket, can’t wait to share! You can get links to all the other prints on the gallery wall here! 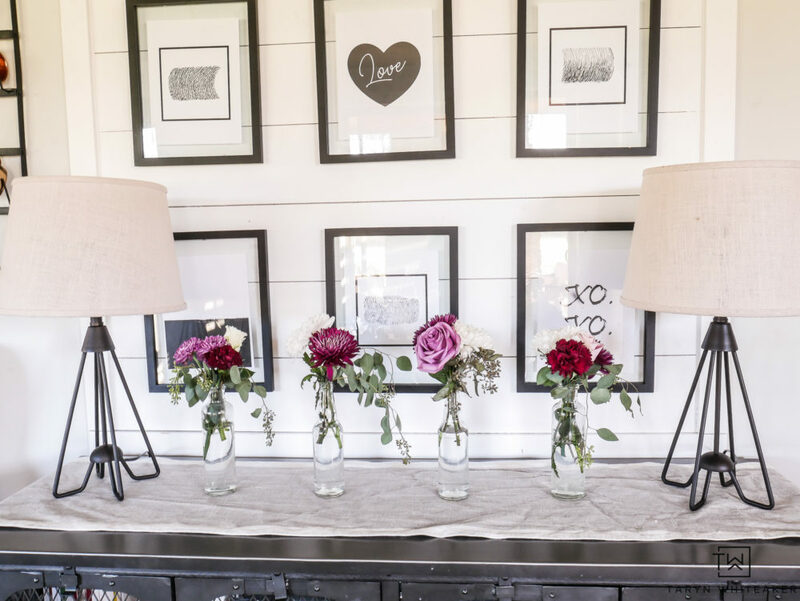 I love the way you displayed the printables with the roses in front!